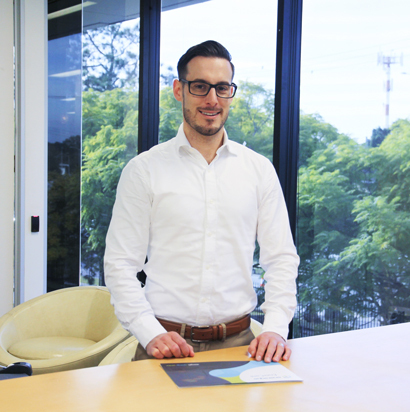 This week, Eneraque is glad to introduce our new Project Manager for Eneraque New Zealand, Kane Bullock. With 13+ years of expertise in electrical engineering in multiple industry fields in New Zealand, UK and America, Kane has a very successful record of delivering key project achievements for critical infrastructure and process manufacturing. Welcome to the team, Kane.